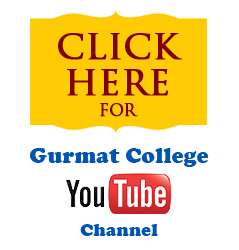 Inauguration Ceremony of Short Term GURU GRANTH SAHIB STUDY COURSE’s 17th Session (May 2013). 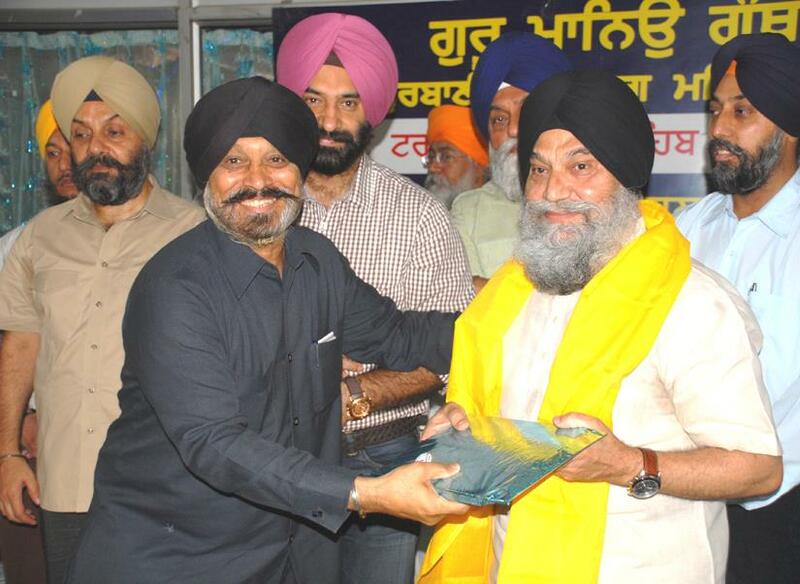 Harinderpal Singh, Chairman Gurmat College, honoring Jaspal Singh, Vice Chancellor of Panjabi University, Patiala at the Inauguration Ceremony of Short Term GURU GRANTH SAHIB STUDY COURSE’s 17th Session, held on Saturday, 25th May 2013 in Gurdwara Mata Sundri Ji, New Delhi. 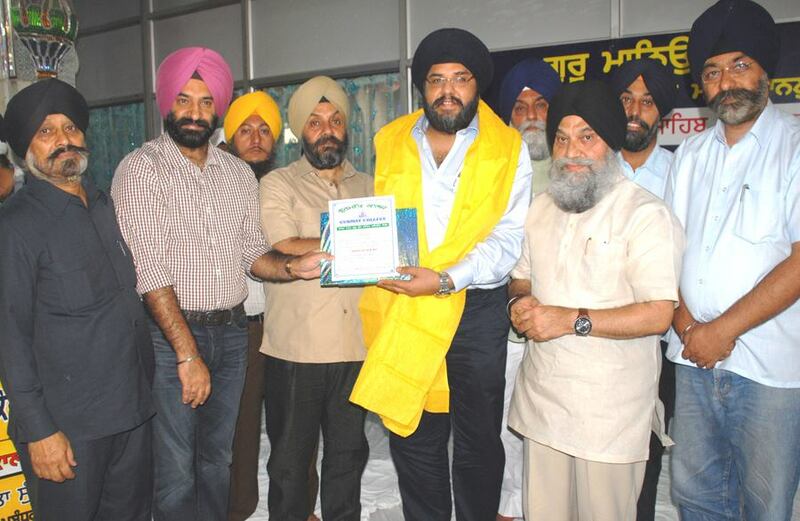 DSGMC’s Team lead by Manjeet Singh GK along with Harinderpal Singh, Chairman Gurmat College and Jaspal Singh, Vice Chancellor of Panjabi University, Patiala, honoring the first prize winner of our 16th session’s questionnaire, at the Inauguration Ceremony of Short Term GURU GRANTH SAHIB STUDY COURSE’s 17th Session, held on Saturday, 25th May 2013 in Gurdwara Mata Sundri Ji, New Delhi. 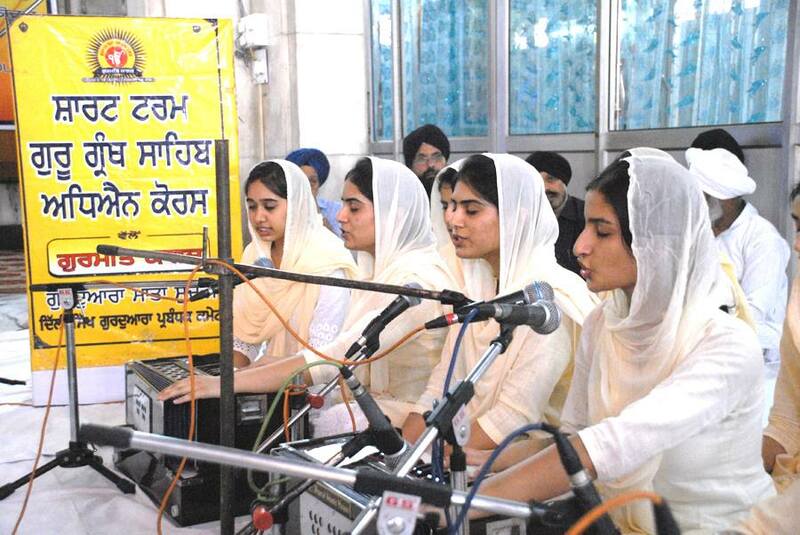 Gurmat College’s students reciting Shabad Gurbani at the Inauguration Ceremony of 17th Session of Short Term Guru Granth Sahib Study Course. 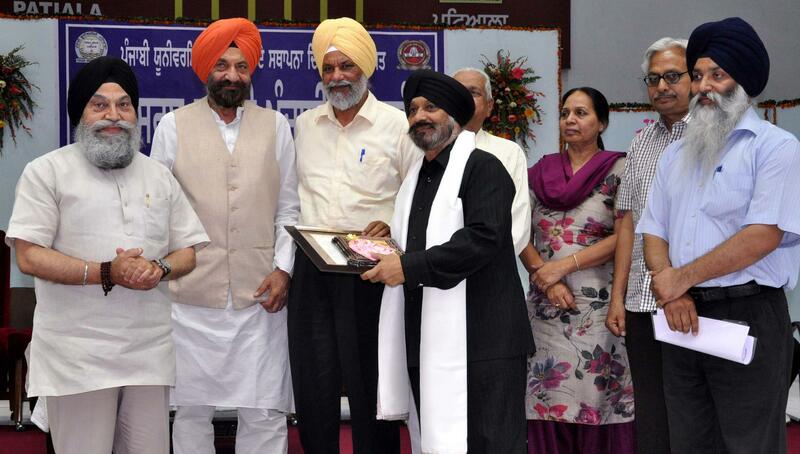 S. Harinderpal Singh, Chairman Gurmat Collge, being honored at Punjabi University Patiala during The 6th All India Punjabi Conference. S. Harinderpal Singh, Chairman GURMAT COLLEGE, representing SIKHISM in the PEACE SYMPOSIUM 2013. 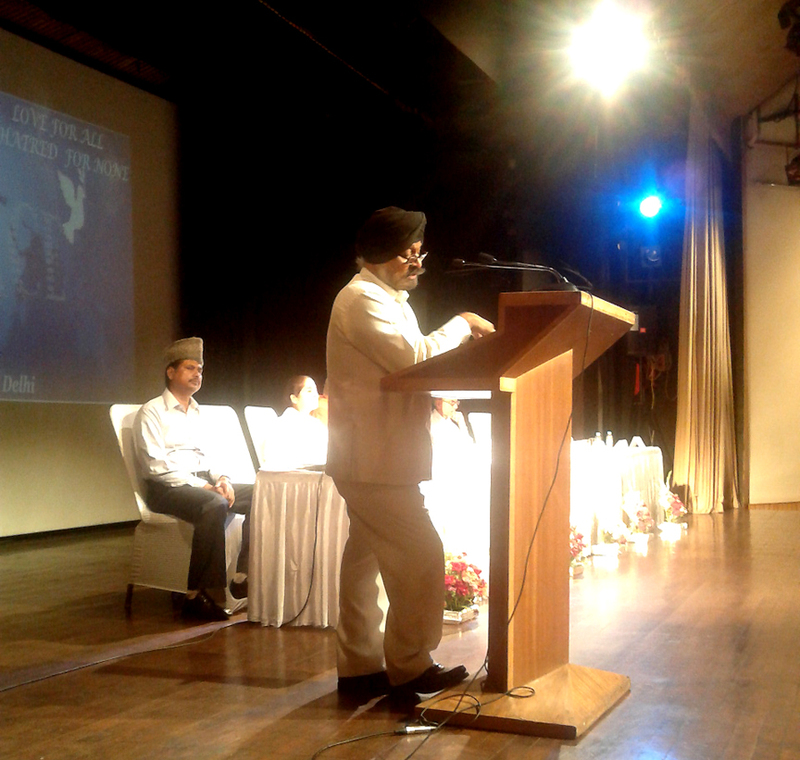 S. Harinderpal Singh, Chairman GURMAT COLLEGE, representing SIKHISM in the PEACE SYMPOSIUM 2013 on Interfaith Harmony organised by “The Ahmadiyya Muslim Community” at Chinmaya Mission Auditorium, Lodhi Road on 13th April 2013. 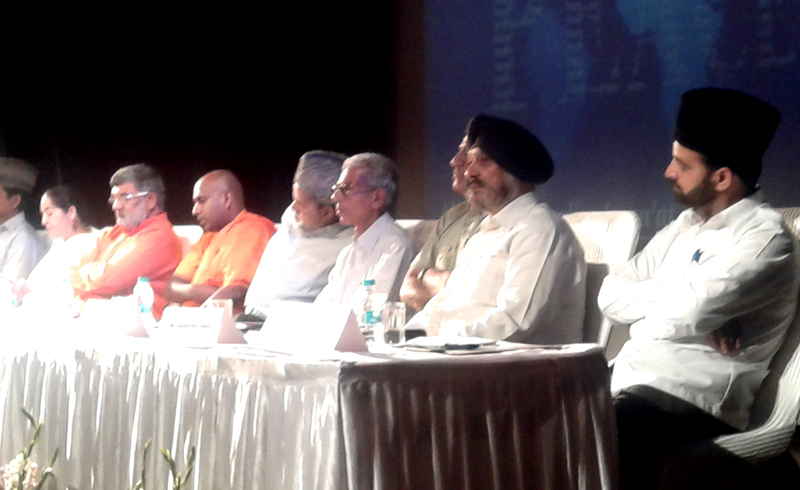 The seminar had respected speakers invited from all religious faiths collectively practiced in India. 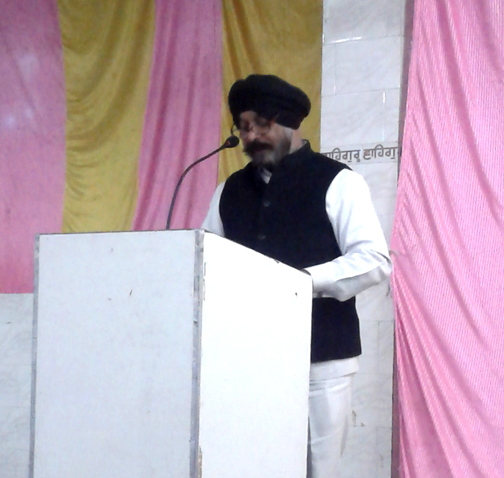 Chairman Harinderpal Singh giving his lecture on “Need to value & respect the role of Women in our present society” at Singh Sabha Gurudwara, Chaukhandi, New Delhi.